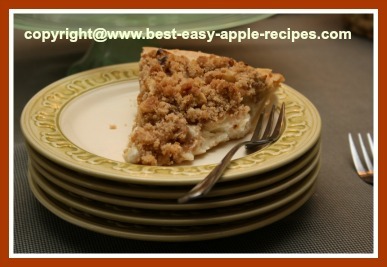 This Sour Cream Apple Pie Recipe make a delicious pie with apples and sour cream and a crumbly top! 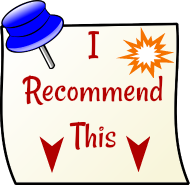 Try it ... you will love it! This apple pie is something different from the traditional double-pastry crust pie. My daughter, Karissa, made this pie yesterday, and it turned out fantastic! 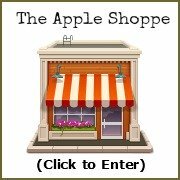 Just one bite of this rich-tasting apple pie will send you taste buds for a trip! In a large bowl, combine the sour cream, egg, sugar, flour, vanilla extract and the salt. Add the prepared apple slices and toss to coat. 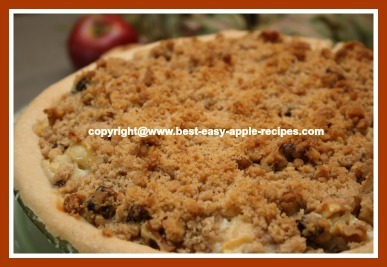 Pour the apple mixture into the pastry pie shell. In a medium size bowl, combine the flour, sugar, butter and the cinnamon and mix with a fork (or your fingers), until the mixture resembles coarse crumbs﻿. Add the walnuts and mix together, if desired. 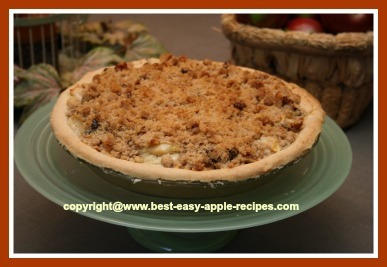 Sprinkle the crumb topping over the apples in the pastry shell. Bake at 375° F for about 60 minutes or until browned, and the apples are tender. 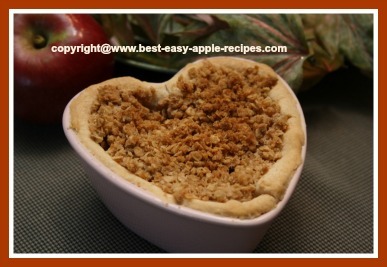 (Above photo) ... My daughter made a cute mini apple pie with sour cream in a ramekin for her boyfriend too! Problems with the edges of your pies becoming too dark or burnt? Now that you have made an amazing pie, be sure to present your pie in a beautiful way!